Mt. Hood Area Trail Map including Blow-up of Mt. Hood, Mt. Hood Wilderness, Salmon-Huckleberry Wilderness, Roaring River Wilderness, Timothy Lakes & Sandy Ridge Trails. Waterproof & Tear Resistant with Lat/Long & Utm Grids. 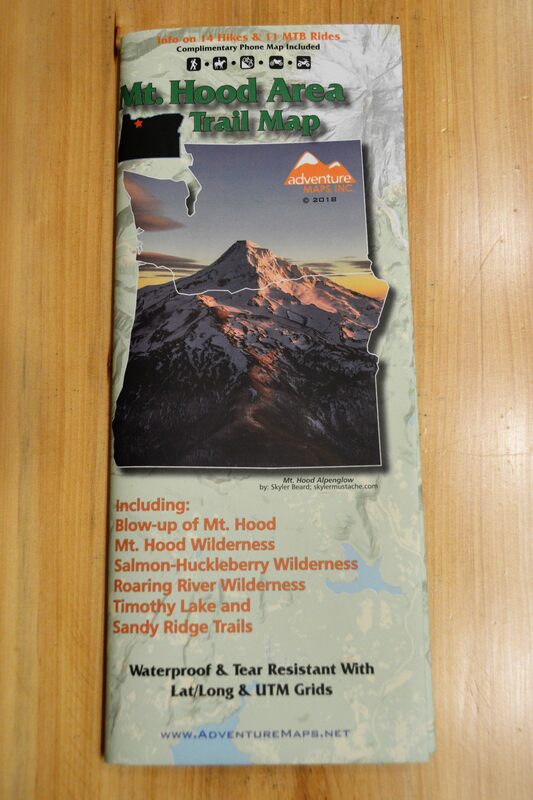 Includes hiking information & a free digital map.